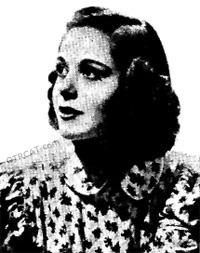 A short lived radio soap opera which ran from 1939 through 1940, The Career of Alice Blair follows the adventures of a small town girl who travels to New York to start a career. Alice gets caught up in conflicts between her new career and her family life back home, including intrigues and scandal. 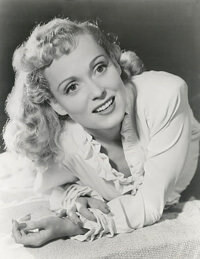 The title role of Alice was played by Martha Scott and Betty Moran in this lively drama set against the backdrop of women's changing roles in society. This collection is also part of the Rare Soap Operas Collection. Be the first to comment on "Career of Alice Blair"